Seattle is a dynamic city with great resources for young people, yet too many of our youth are unable to name a single role model. Without an adult or mentor to help connect them to the resources they need to develop as young leaders, many young people slip through the cracks. 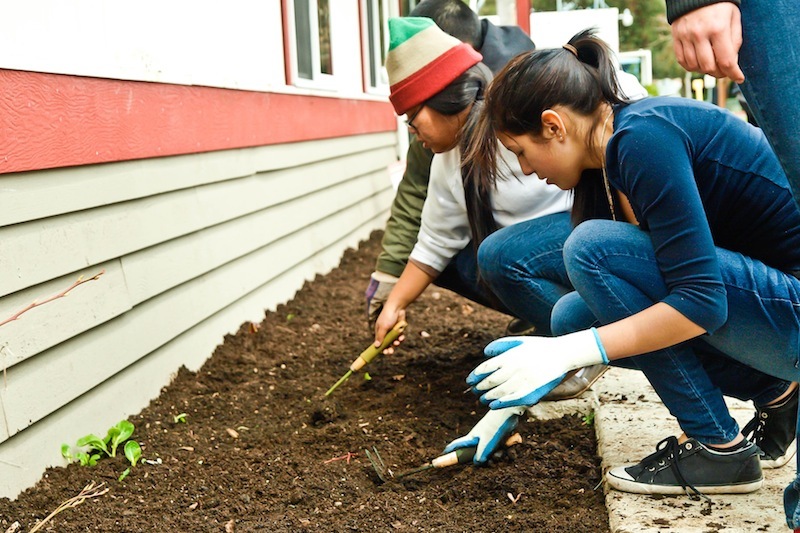 tSB helps youth discover their own potential to affect change through social justice workshops and service projects. tSB fills every weekend with adventure; whether it’s a first ride on a chair lift or a first trip to a homeless shelter, our students are consistently presented with opportunities for growth. 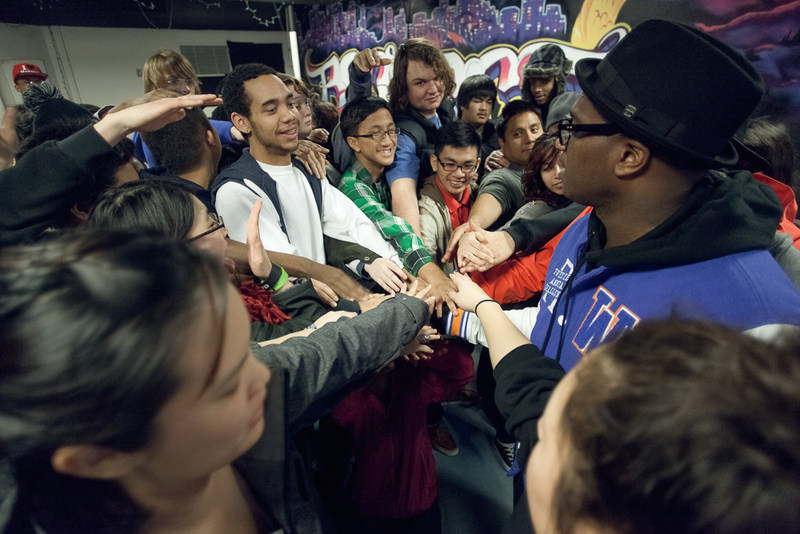 Finally, tSB provides youth with a network of 50+ other people to support them at every stage of their development. Our youth graduate from our six-month Core Program with a sense of personal and cultural empowerment and a passion for making a positive impact in their communities.